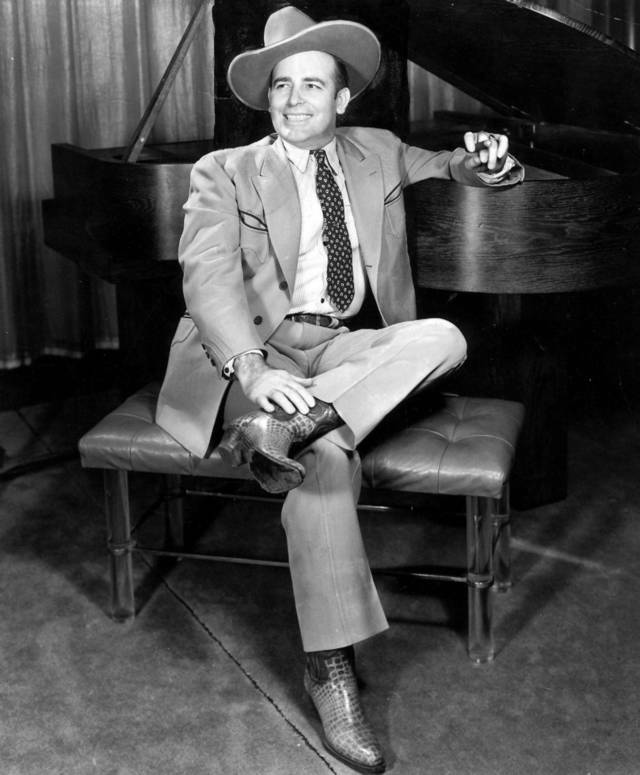 James Robert Wills (March 6, 1905 – May 13, 1975), better known as Bob Wills, was an American Western swing musician, songwriter, and bandleader, considered by many music authorities one of the fathers of Western swing and called the King of Western Swing by his fans. 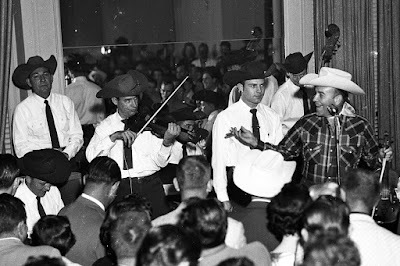 Wills grew up in a part of Texas where diverse cultures and forms of music overlapped. His enthusiasm and mastery were such that he assimilated disparate genres into what might best be termed American music. (Wills called it “Texas fiddle music.") “We’re the most versatile band in America,” Wills forthrightly asserted in 1944. He might’ve added that they were most innovative band as well. Certainly, they forced country music to open up in its acceptance of electric instruments. 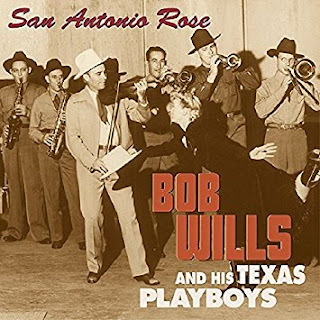 Even rock and roll’s freewheeling spirit of stylistic recombination has antecedents in the work of Bob Wills and His Texas Playboys. Their biggest hit, “New Spanish Two Step,” topped the country charts for 16 weeks in 1946. 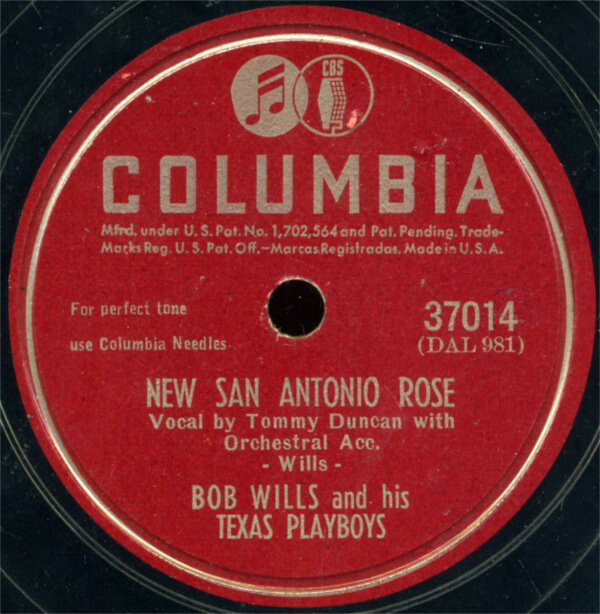 Wills’ mix of horns, fiddles and steel guitar made for a uniquely swinging sound that grabbed the public’s ear at mid-century. 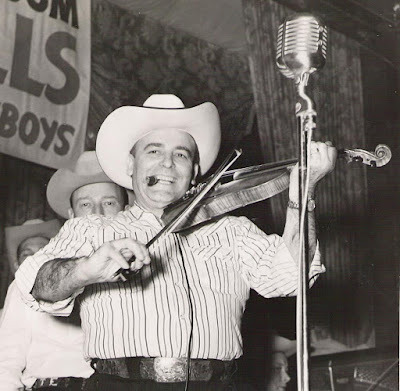 The Texas Playboys always had fine singers like Tommy Duncan and Leon McAuliffe, and Wills punctuated the tunes with jive talking, falsetto asides and cries of “ah-ha!” He’d call out soloists by name and instrument, good-naturedly goading them on to rollicking performances. 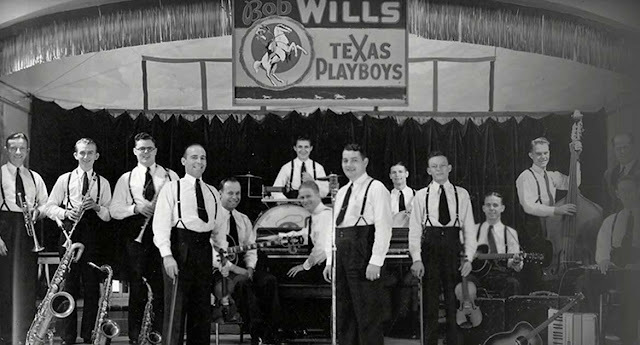 In terms of personnel, the Texas Playboys expanded and contracted like an accordion over the years, according to Wills’ desires and the whims of the market. At one point the Texas Playboys were 22 pieces strong, although the band more typically numbered between 9 and 18 members. There were personnel changes and musical shifts as Wills struggled to adapt to the changing face of America in the post-war era. Nonetheless, there was always a solid core of loyal regulars in the Texas Playboys. After leaving Columbia in 1947, Wills continued to record prolifically for such labels as MGM, Decca, Longhorn and Kapp. The group also toured the country and often performed at a Wills-owned dancehall in Sacramento, California. 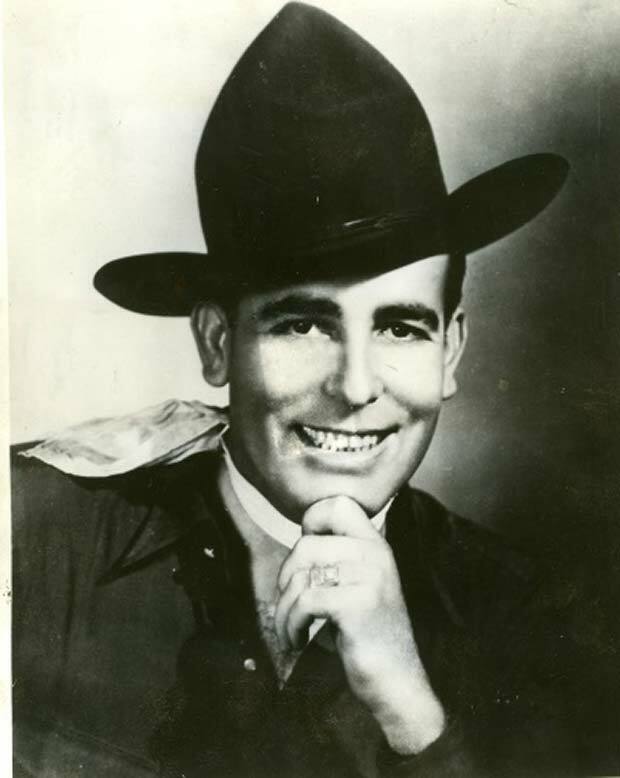 In 1968, Wills was inducted into the Country Music Hall of Fame. A year later, he suffered a debilitating stroke. 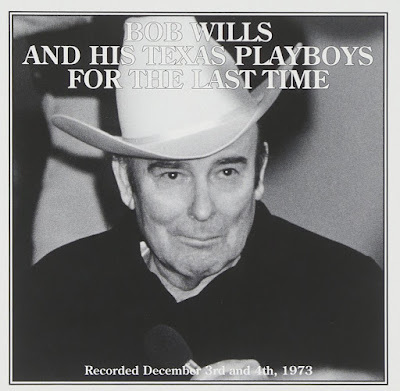 There were reunions and recording sessions with many of the old Texas Playboys in 1971 and 1973. Wills’ final stroke came in his sleep following the first day of recording for a December 1973 session that resulted in the double album For the Last Time. Confined to a wheelchair, he’d reprised his role as bandleader that day with a group of musicians that included former Texas Playboys. He never regained consciousness and died 18 months later. A big thank you to Mijas @ ACM2 blog for original post. I'm thinking I may have most everything brother Bob recorded...or close to it...but it's always good to see more and see him remembered. Thanks! 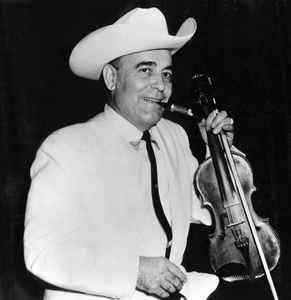 I've always considered Bob Wills to be one of the greatest. In my humble opinion I think it was sad when he fired Tommy Duncan who was also one of the best vocalists of that genre. Thank you for this excellent post Bob. Thanks, Bob! I always remember the other Bob's birthday comes 4 days after Texas Independence Day. I'll second Pudge on the matter of Tommy Duncan. Grande Bob Wills, siempre me ha gustado. Saludos y gracias desde España.